Burma's celebrated Irrawaddy River is the country's principal highway and a magnet for lovers of colonial-style riverboat cruises. But beyond the river there's an age-old serenity unmatched by any other country in the region. Burma specialist, Active Travel, has an 11-day "Best of Burma" tour including Rangoon, Mandalay, Mingun, Amarapura - and a relaxing three day cruise to the ancient capital of Bagan aboard a colonial-style riverboat. 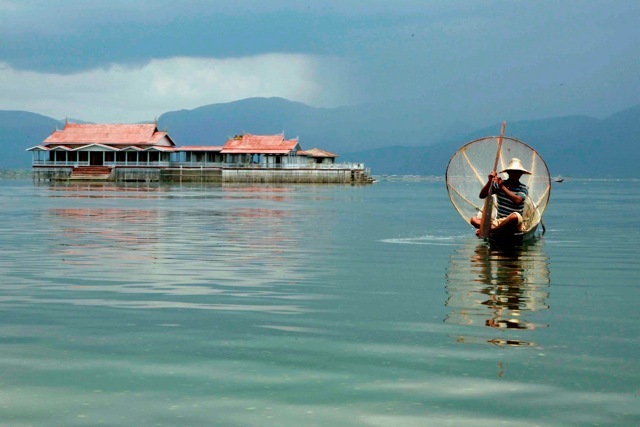 A side-trip is also made to Inle Lake, a magical inland waterway where leg-rowing fishermen ply their trade against a backdrop of forested hills. The tour is designed for independent travellers and departs from Rangoon every Monday. 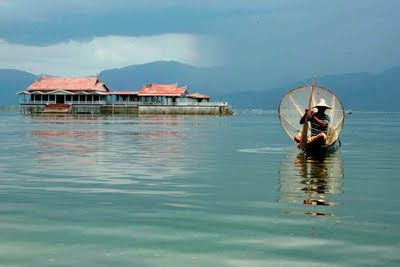 Prices from A$2400 per person, twin share, ex Rangoon.